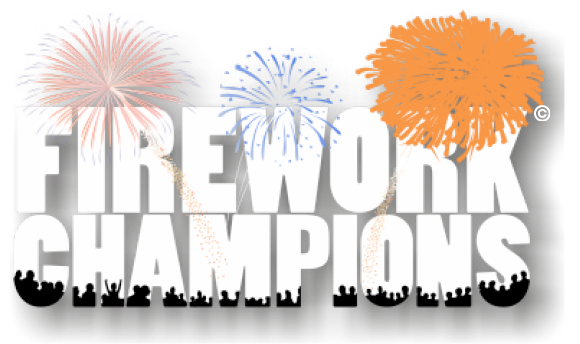 Firework Champions competition will get a chance to see #sonningstyle! For many years we have wanted to get into the fireworks competition circuit and this year we have finally taken this jump! Eastnor Castle will see #sonningstyle unleashed at the 2014 Fireworks Champions event! We are already well down the road in preparation, we have a strict set of rules to adhere to which ensure the competition is fair. This includes a weight limit, no not the crew, this is a pyrotechnic weight limit, we have to declare how much pyrotechnic composition is in each firework! This is a pyromusical competition, meaning the shows are synchronised to music, we do this using our state of the art digital firing system and our IonFire firing system software. Don’t tell anybody, but we have a secret weapon! Chris who is one of the founding directors of Sonning Fireworks owns another company called Lumatech Systems, this company writes the IonFire firing system software which used all around the world. The tracks are meticulously edited together to produce a fun and exciting show, we don’t just take a whole track and put it end to end with another track. We use years of experience and expertise to craft a performance, hence why our shows are often called pyro-theatre rather than pyro-musical, although I guess that should be pyro-musical-threatre but thats a bit of a mouthful! We aim to tell a story, from one track to the next, including other audio samples. For this show we are using extracts from the muppets to liven things up. But thats all we can tell you for now! Watch this space to see how we get on at the 2014 Eastnor Fireworks Champions event!